Download the episode on iTunes, Stitcher, or your favorite podcast app. Download the episode on iTunes and Stitcher. On May 25th, 1977 Star Wars made its debut and blew the world away with its incredible set pieces, effects and dramatic adventure. 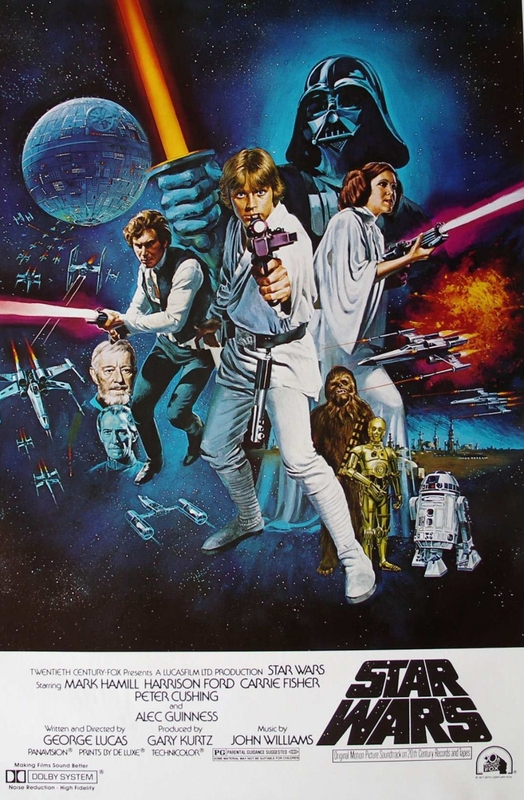 Twenty years later, the creator of Star Wars: Episode IV - A New Hope, George Lucas returned Luke, Leia and Han to the big screen with new special effects in order to get the movie closer to his original vision. Join us as we take our first step into a larger world along with our first guest, Rory Spence from Hangover Reviews. We had a great time talking about this movie with Rory and actually decided to split it into two parts. 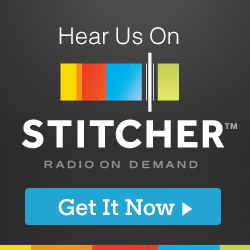 Download the show on iTunes or Stitcher, or search 'Reel Comic Heroes' in your favorite podcast app. Download or listen to the episode on iTunes or Stitcher. Download the episode from iTunes or Stitcher. This week we had a lot of fun talking about (and not talking about) Escape From the Planet of the Apes. We may have gotten off on a few tangents here or there, but hopefully you can keep up with us. 'Escape From' is quite a departure from what we've been used to in the previous two Apes movies. Instead of humans fleeing for their lives on a future world ruled by apes, we get to see Zira and Cornelius experience modern day (1973) America. Follow us on Twitter, Facebook, and iTunes by searching 'Reel Comic Heroes'. Reach out to us at reelcomicheroes@gmail.com and let us know what you thought of Escape From the Planet of the Apes. Feel free to email us with any questions for the show. It's a new Bond for Travis and Patrick. George Lazenby's single performance as Agent 007 in On Her Majesty's Secret Service is the topic for this episode. Give it a listen and hear what we had to say about the film and the performances. Download the episode on iTunes or Stitcher. Follow us on Twitter @reelComicHeroes and like us on Facebook. We'd love to know what you think of the show. Get in touch with us at reelComicHeroes@gmail.com. Let us know what you thought of the movie, or ask us questions. Please rate and review the show on iTunes as well. This week there was no talk of bat-men or secret agents. This week's podcast has been taken over by Apes. We've made it to 1968 in our list, which means it's time to talk about Planet of the Apes. Join us as we follow Bright Eyes (Charlton Heston) through his insane journey from ship wreck to captivity, and ultimately to the truth behind a world where Ape is the dominant species on the planet. James Bond comes back from the dead to once again stop a deadly plot by SPECTRE. You Only Live Twice takes Sean Connery as Agent 007 to Japan where he meets Akiko Wakabayashi, Tiger Tanaka, Kissy Suzuki, and eventually comes face to face with SPECTRE's number one - Blofeld. NOTE: We had some audio quality issues with this episode, which shouldn't happen again. 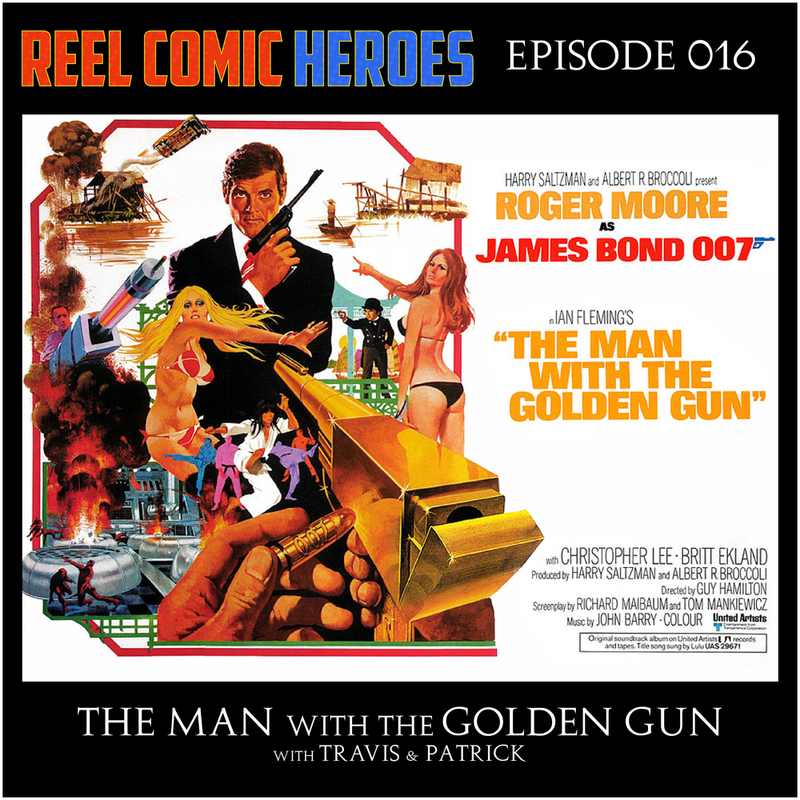 Follow us on Twitter @reelComicHeroes and like us on Facebook at Reel Comic Heroes Podcast. You can also rate and review the show on iTunes. Email Travis and Patrick at reelComicHeroes@gmail.com. Let us know what you thought of the movie. Feel free to ask us questions and we'll answer them on a future show.